Cupcake Nirvana! 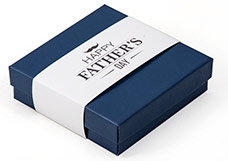 Our Exclusive CupCase holds and presents your cupcake like no other container. 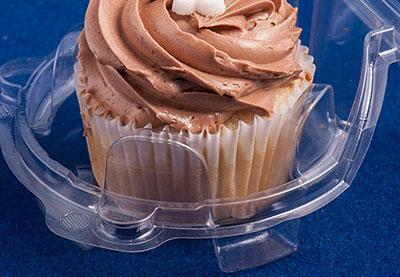 Made from crystal clear food grade PET this container has 4 fingers that gently cradle the cupcake keeping it from moving. 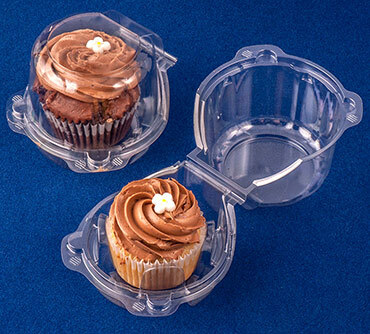 The flip top dome lid offers a 2 tier design leaving room in front for the customer to remove the cupcake without damaging the icing, while allowing the lid to lay flat on the table so the box does not tip over. 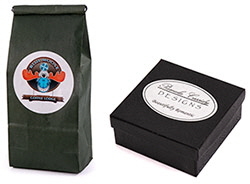 Premium Crystal CupCase Single Cupcake Container.